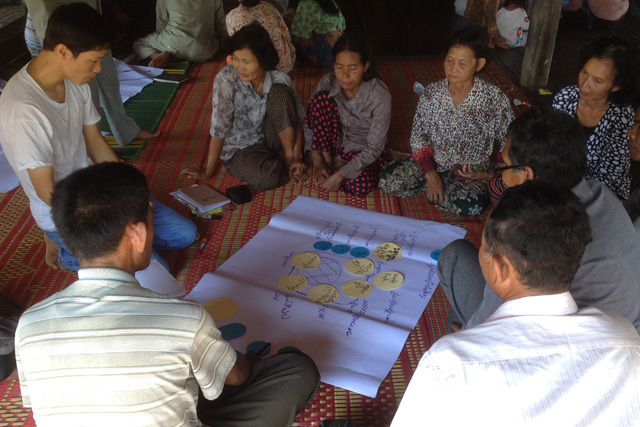 Community planning for a fisheries conservation area. In Cambodia, freshwater fisheries are an integral part of the country’s culture, economy, and food security, with inland fisheries yielding 300,000 to 400,000 metric tons of fish annually (FAO). 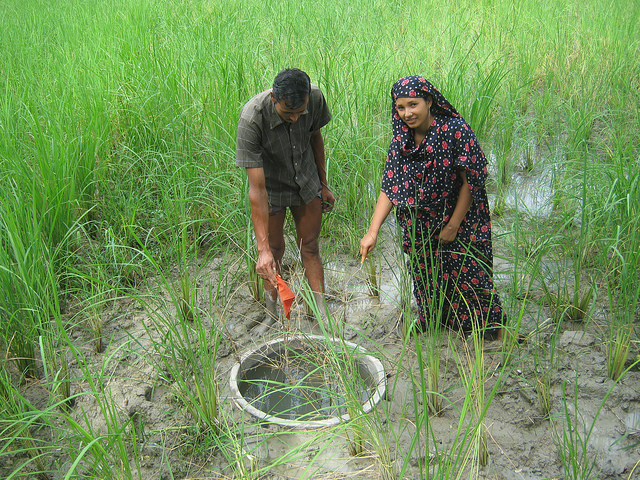 A guest blog by Melody Braun, the Bangladesh focal point for the CGIAR Research Program on Climate Change, Agriculture and Food Security (CCAFS), who reflects on the implementation of fish rings in Jhalokhati, Bangladesh.